You've spent time and money on your email campaigns, but you're not seeing the results you hoped for. Are you looking for guidance? 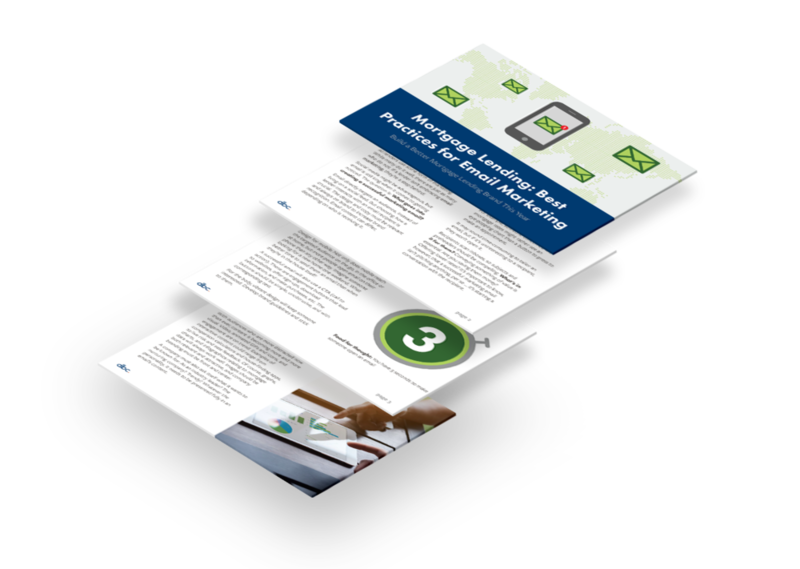 Download our eBook, Mortgage Lending: Best Practices for Email Marketing, to help you reassess your email strategy. The eBook shows you how to build effective emails that are more likely to convert. From email content to testing, it covers it all! Thank you for requesting the Email Marketing eBook.